The Tri-State offers many family-friendly activities for kids to check out when they get out of school. 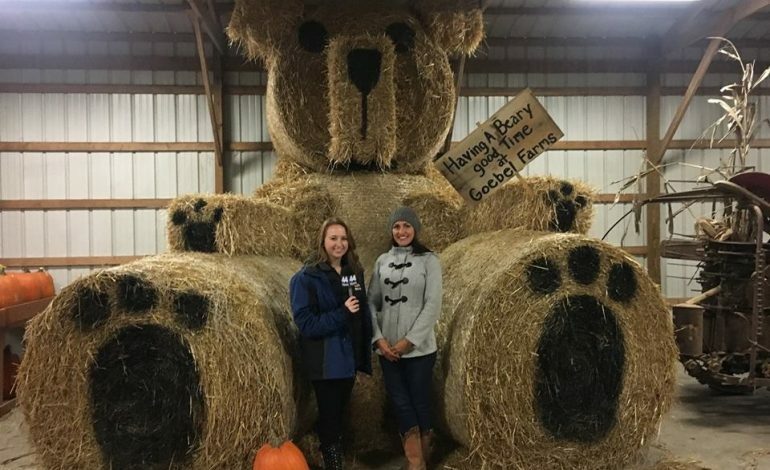 44News Reporter Katelyn Perrett is heading out into the community this morning to find an “After School Special” kids can enjoy the rest of October. Today she took us to Goebel Farms in Evansville to learn about the activities offered at the farm. More information on Goebel Farms can be found my clicking here.